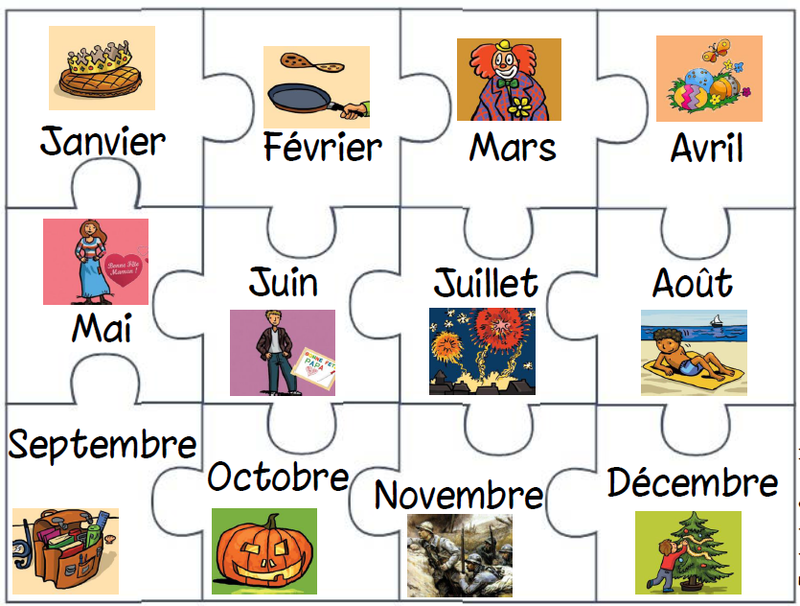 Pendant la semaine nous allons travailler sur le theme des fetes, les jours de la semaine et la couleur vert. During the week we will work on the theme of celebrations, days of the week and the Green color. Durante la semana trabajaremos sobre le tema de las fiestas importantes, los días de la semana y el color verde. 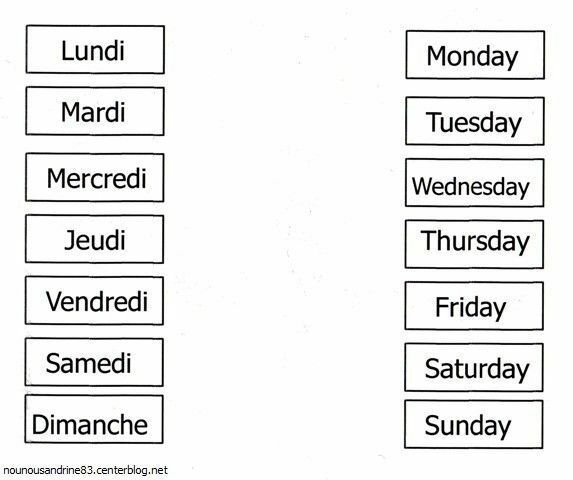 Pendant la semaine nous allons travailler sur le themes des fetes, nous allons travailler sur la lettre K et son vocabulaire. During the week we will work on the theme of the celebrations, we will work on the letter K and vocabulary. Durante la semana trabajremos en el tema de las celebraciones, trabajaremos la letra K y su vocabulario. Pendant la semaine nous allons travailler sur les aliments, les groupes de familles alimentaires. During the week we will work on the theme of food and groups of food. Durante la semana trabajaremos sobre los alimentos y los grupos de alimentos. Pendant la semaine nous allons travailler sur les différents climats. 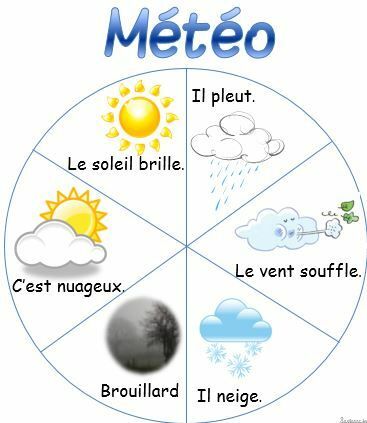 During the week we will work the different climates. Durante la semana trabajaremos los diferentes climas.